Teamwork can take on many forms, which makes teamwork training essential to the success of any company. The more your employees are exposed to different methods and applications of teamwork training, the better they will be at deciding which skill sets to use and when to use them. Teamwork Training can run the gamut from willful cooperation to total collaboration. Teamwork Training is crucial for any business because the company’s cause and purpose is greater than that of any individual. A company, by nature, must be collaborative in order to be successful. Great ideas do not benefit the company when they are hoarded by a single person. 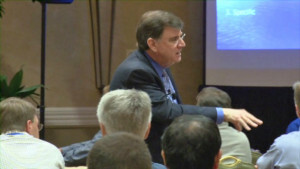 The exchange of information needs to be selfless and free flowing in order to benefit the business. Letting go of ego and claim over your ideas is difficult. Teamwork Training allows individuals to shed their ego and contribute to a larger group. This kind of training also repurposes the intent of generating ideas, encouraging an open network of shared information. In order for this repurposing to take hold, participants need to be guided into a teamwork mentality, where they feel appreciated for their individual contributions, but also appreciate contributing to a team dynamic. Teamwork training offers employees and management alike a moment to regroup, repurpose, and refocus the entire company’s energy on a uniform goal set that will simultaneously grow individual careers, company loyalty, and a seamless group work ethic. 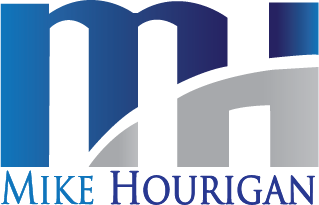 Mike Hourigan is a Motivational Keynote Speaker, Author and Consultant who specializes in teamwork training. Contact Teamwork and Team-building Speaker Mike at 704-875-3030, 888-PRO-KEYNOTE or fill out the form below.